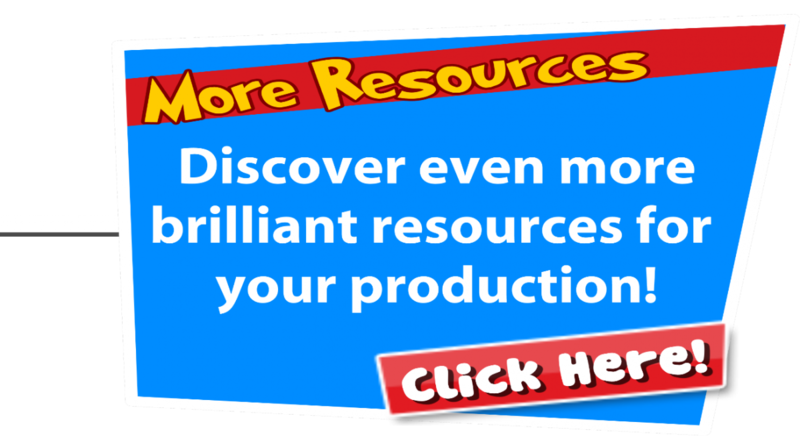 Discover Craig’s Resources to help you in your show! 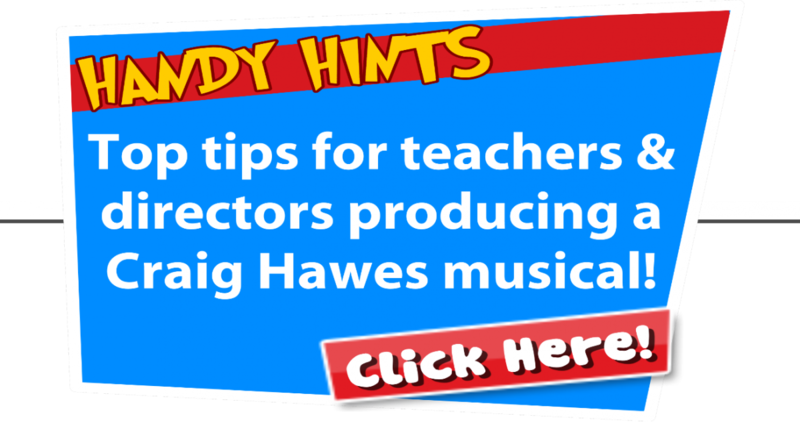 Our resources pages are where you can ask questions, find answers and get handy hints and top tips for your own production of a Craig Hawes musical. 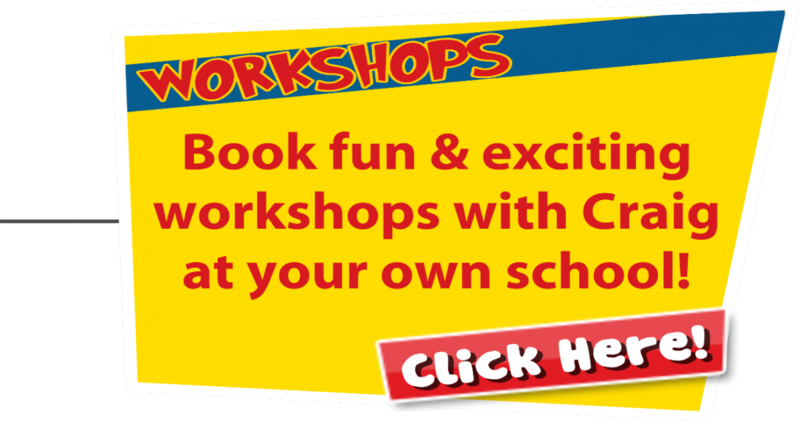 You can even find out how about booking a workshop with Craig at your school. 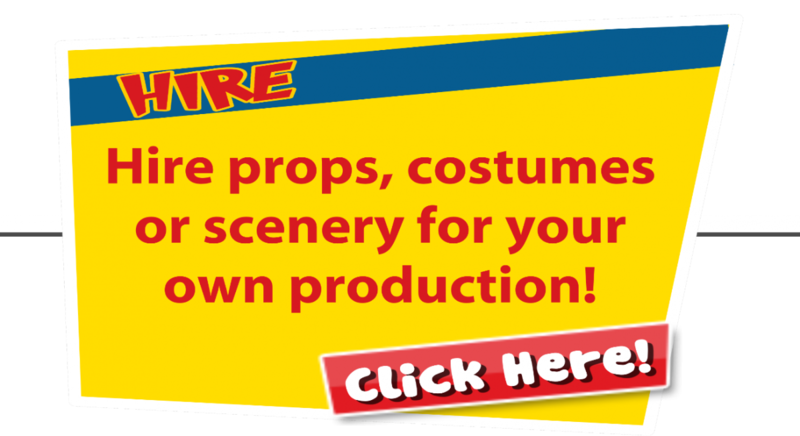 Click a link below! 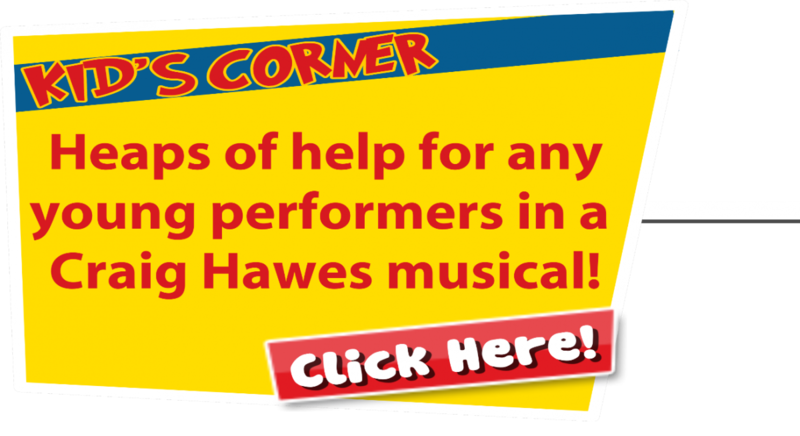 Advice, Support & Handy Hints! 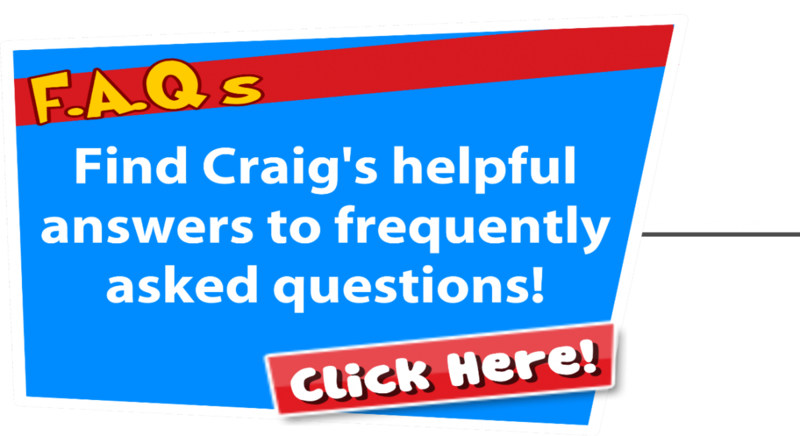 Sign up to Craig's Newsletter! © Craig Hawes © 2014-2016. All rights reserved. Site Designed by Bubble Design.